Girl’s Athletic Conditioning will be starting on Monday 8/13 at 6:30 am. This is a group that focuses on building strength, increasing speed and agility, and developing flexibility. Any female athlete in high school or middle school is welcome to participate. We meet Monday, Wednesday, and Friday mornings at the high school weight room at 6:30 am. 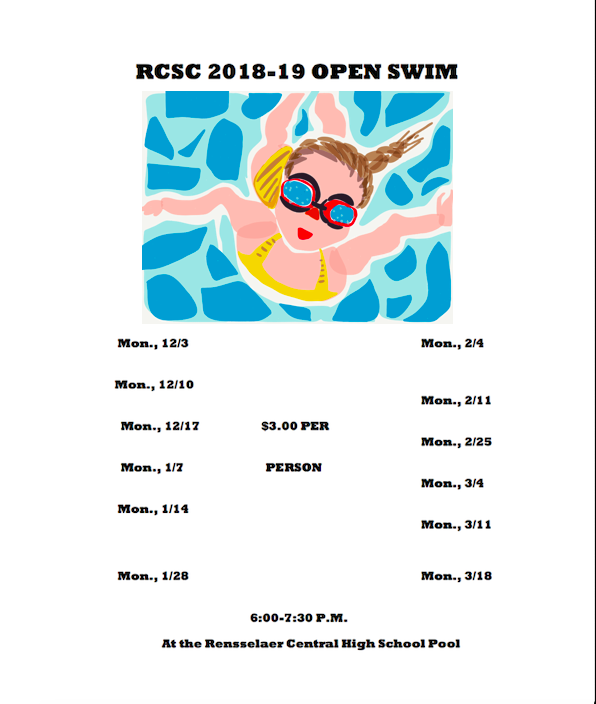 If you have questions please contact Sarah Redlin at sarah.redlin@rensselaerschools.org.